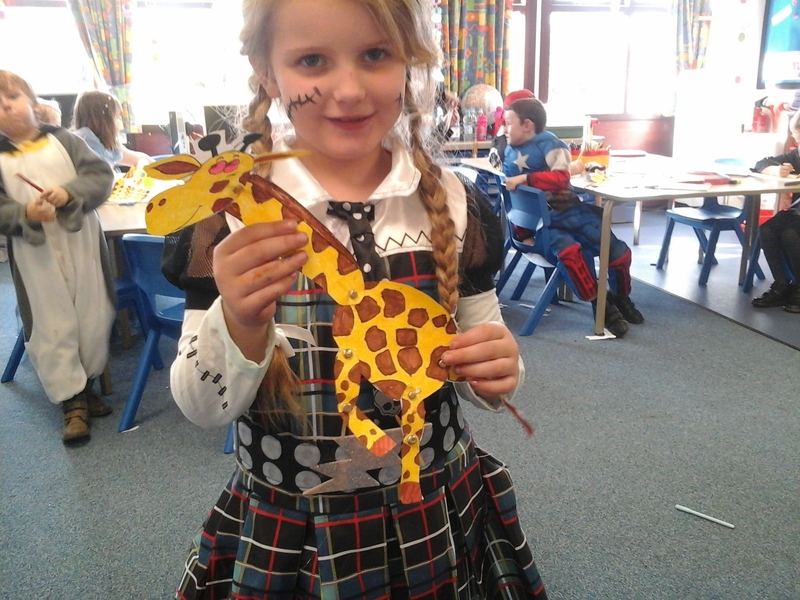 In 2s we have celebrated book week by looking at the story Giraffe’s Can’t Dance. 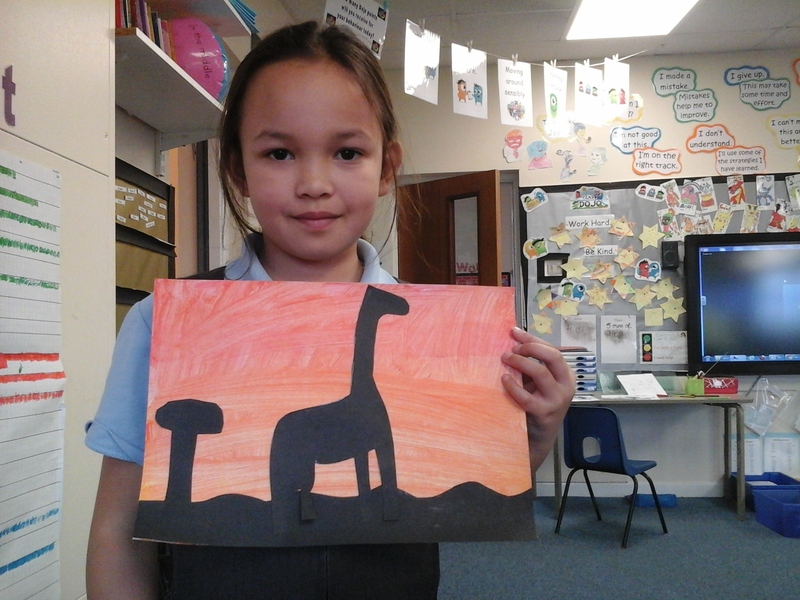 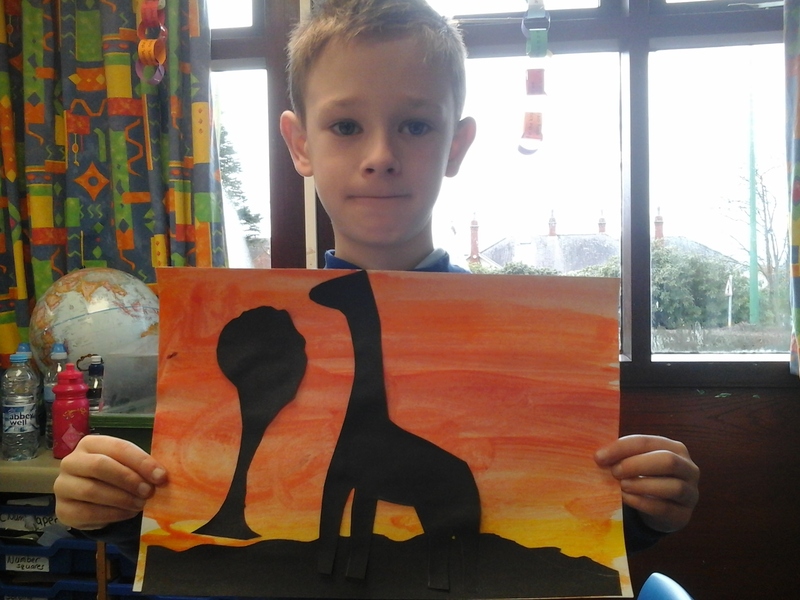 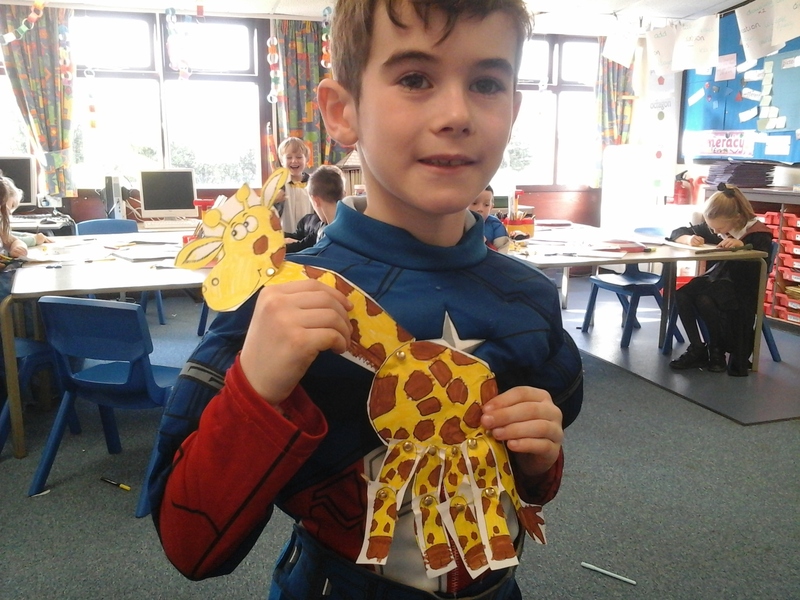 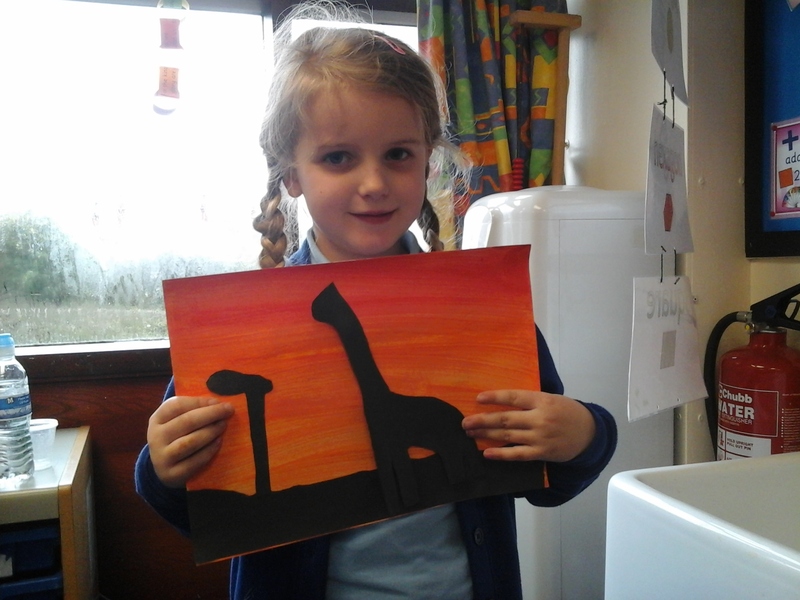 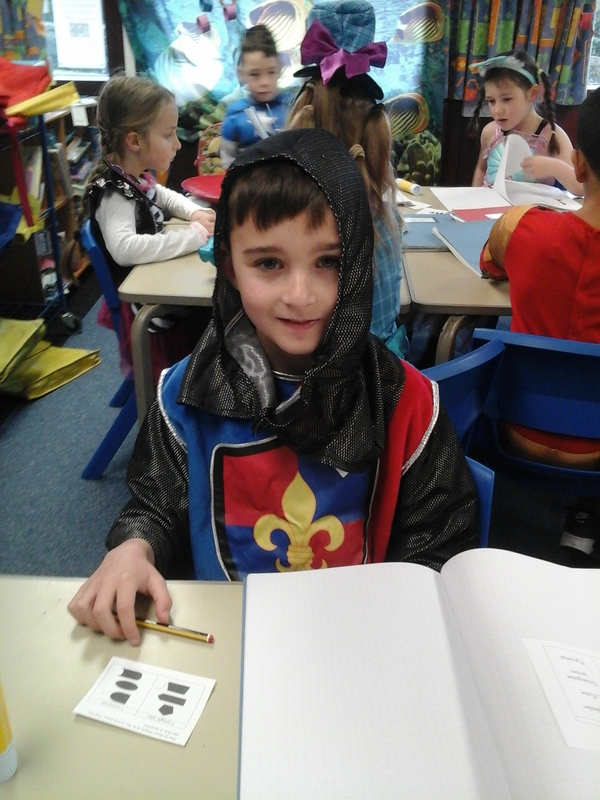 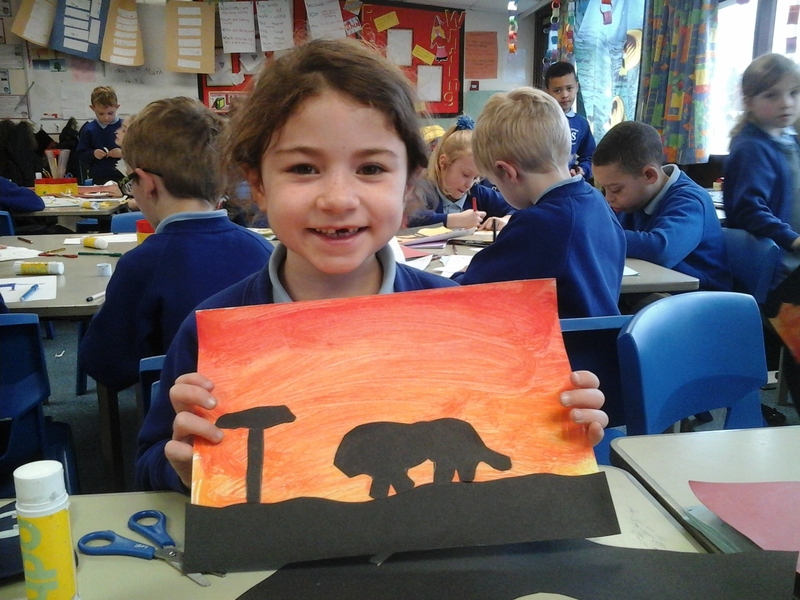 We have solved mathematical problems to help Gerald and his friends, as well as writing character descriptions, finding facts about giraffes and creating amazing art work. 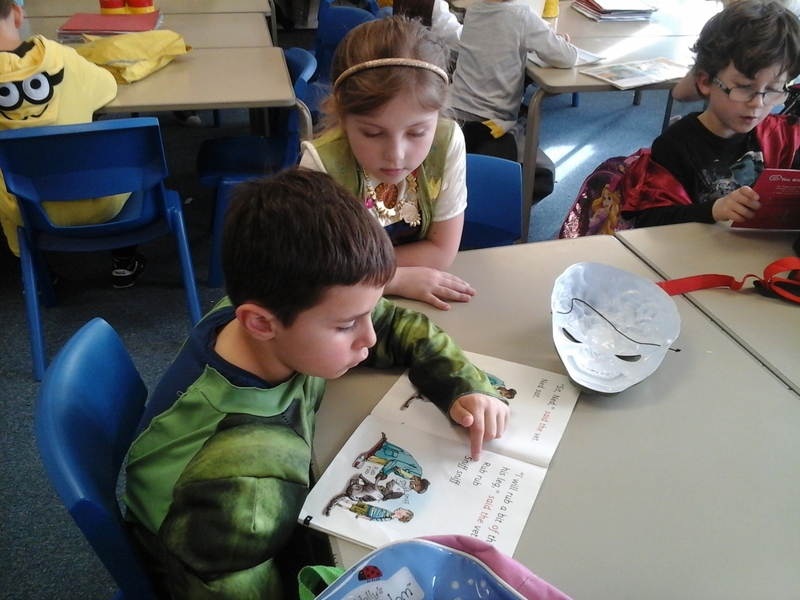 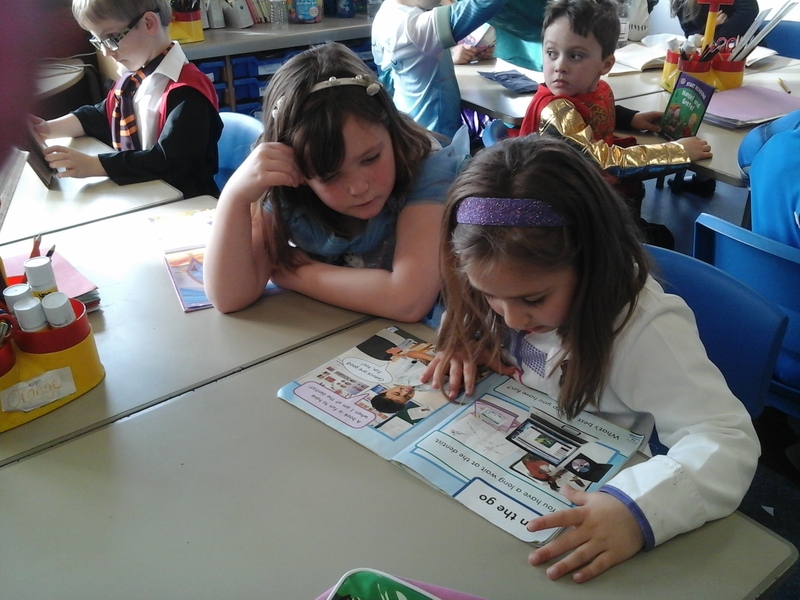 We also applied our DT skills to making a dancing Gerald and spent time reading with our friends from Year 1. 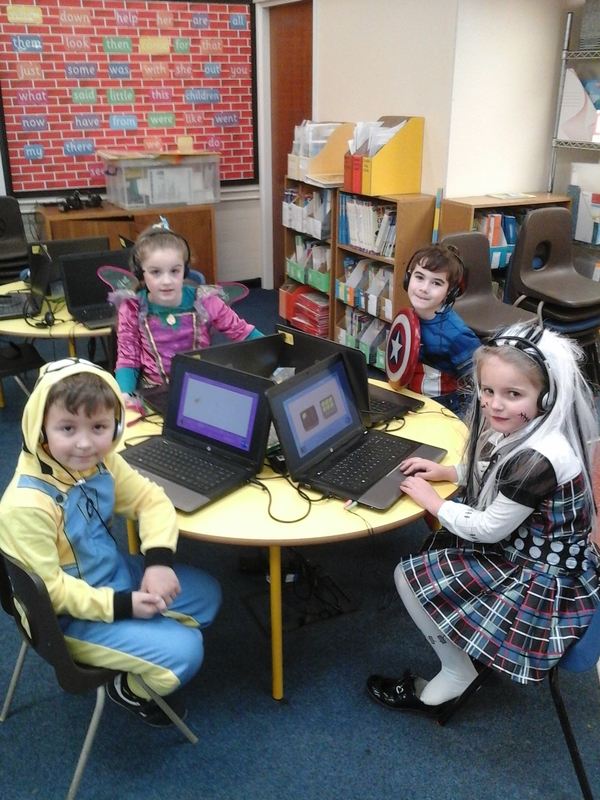 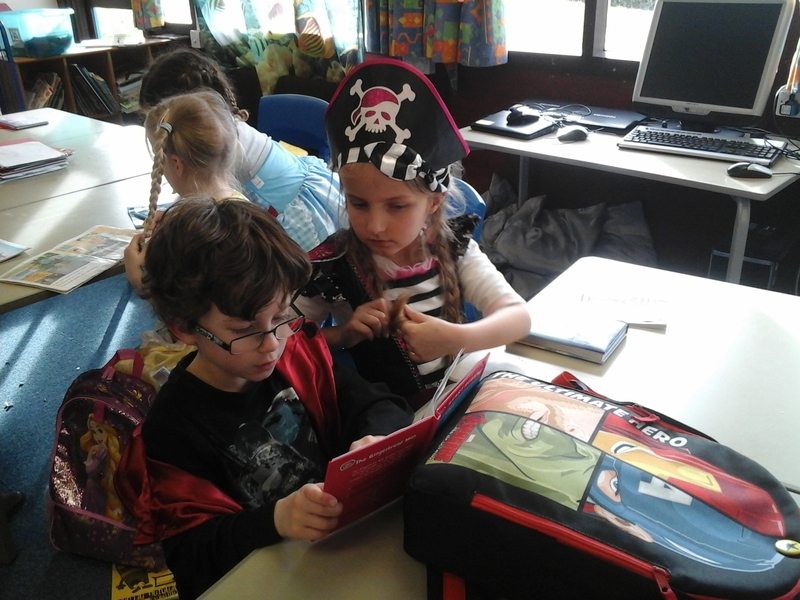 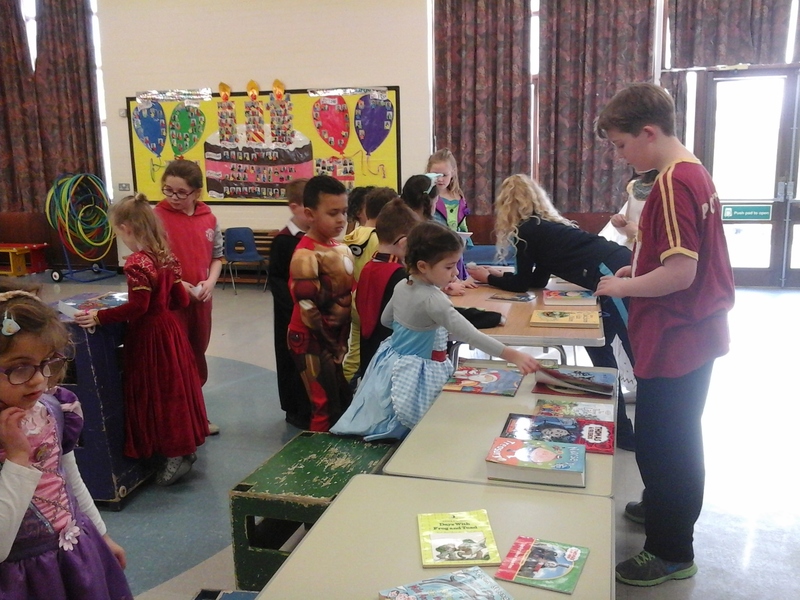 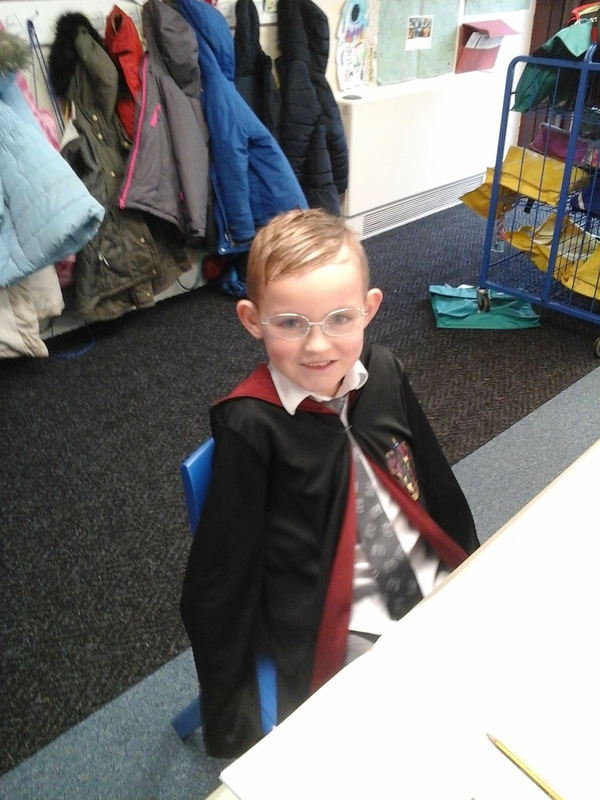 Finally to celebrate world book day we came dressed as our favorite book characters and met Dan Worsley. 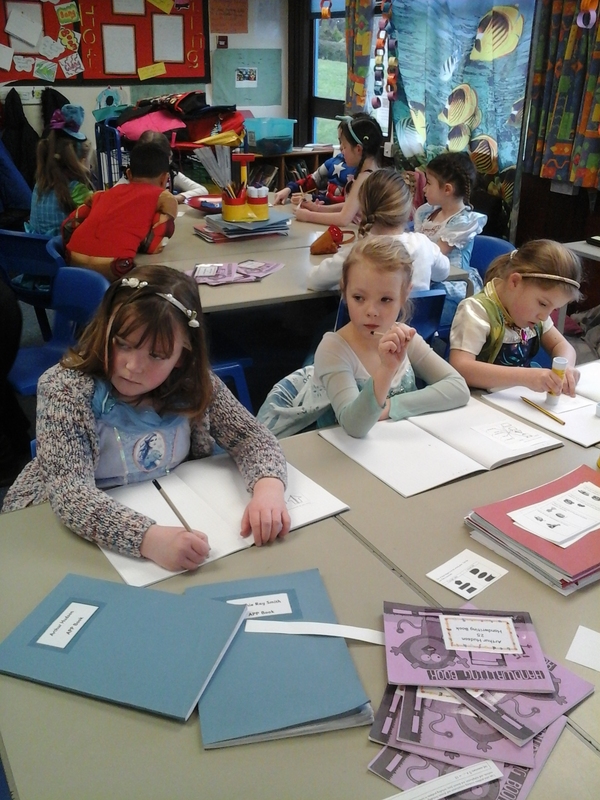 A great time was had by everybody!